Ever wondered how to style your kitchen or bar area? One colour scheme you could try is the black and white affair. This gives you a sophisticated and serene look that is trendy. Like a sleek, dark suit with a crisp white shirt. Add glass and chrome materials into the room for even more elegance and class. 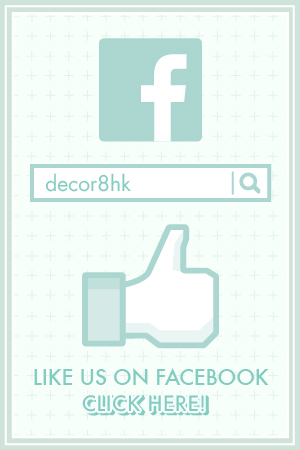 Here’s an idea from Decor8 Hong Kong Furniture that will help you get started with this look. 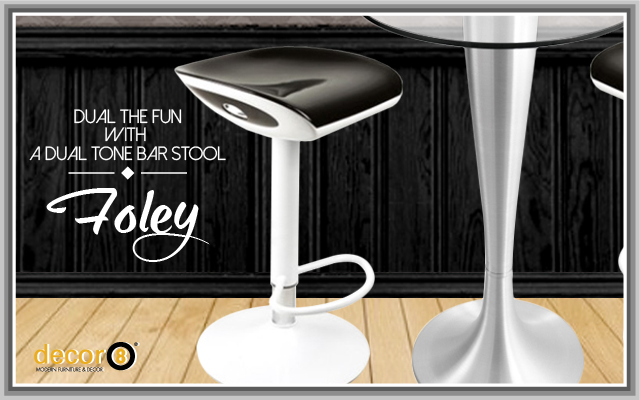 We are proud to present the Foley Dualtone Adjustable Bar Stool. A stylish bar stool that offers superior quality and comfort that looks amazing in your kitchen or counter area. 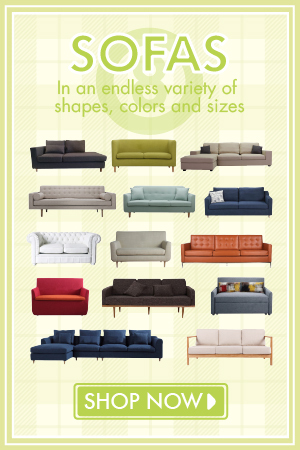 The simplicity of the design allows it to blend seamlessly into any modern interior. The superior quality comes from its ABS plastic seat with an aluminum alloy frame and base. The materials used in this barstool makes them a lot easier to move the barstool around if needed because of the lightweight characteristics. While the Foley Dualtone Bar Stool is adjustable in height, it has something that sets it apart from others. Instead of the metal levers you find under the seat, this barstool has a discreet push button on the side of the seat to activate the adjustable height feature.. The fact that you aren’t struggling too much to try to pull a lever to adjust the height of the barstool, makes it a lot easier for anyone using the barstool. If you aren’t a fan of a black and white affair then why not think about adding a splash of colour into your space? The Foley Dualtone Bar Stool comes available in other vibrant colours to help you bring out the fun side in your interior. Dual the fun with a dual tone bar stool fits most styles, whether you want to use them at home, office or a business establishment. 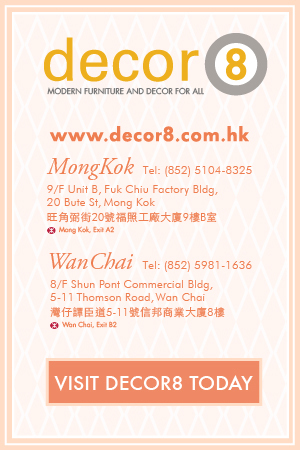 This entry was posted in Barstools, Seating and tagged abs plastic bar stools, adjustable, aluminum bar stools, bar design, barstool hong kong, chairs hong kong, counter, decor8 furniture, dual tone, kitchen, modern design, stylish bar stool, vibrant colours.